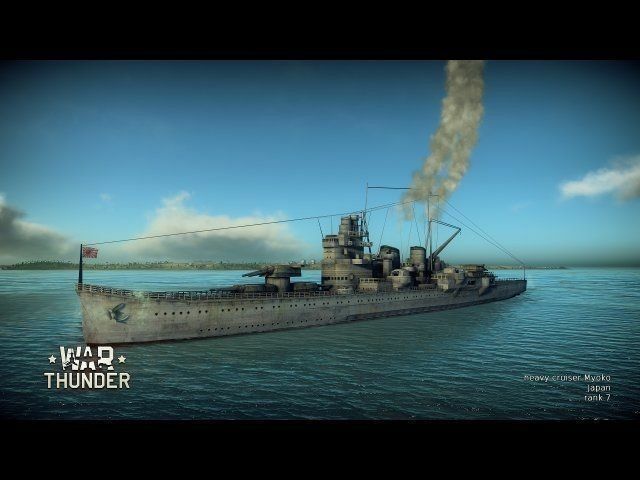 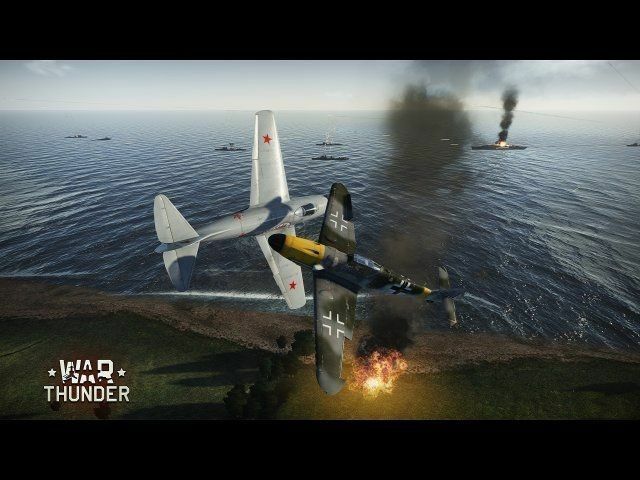 War Thunder is a cross-platform MMO combat game for PC, PS4, Mac and Linux, dedicated to World War II military aviation, armoured vehicles, and fleets. 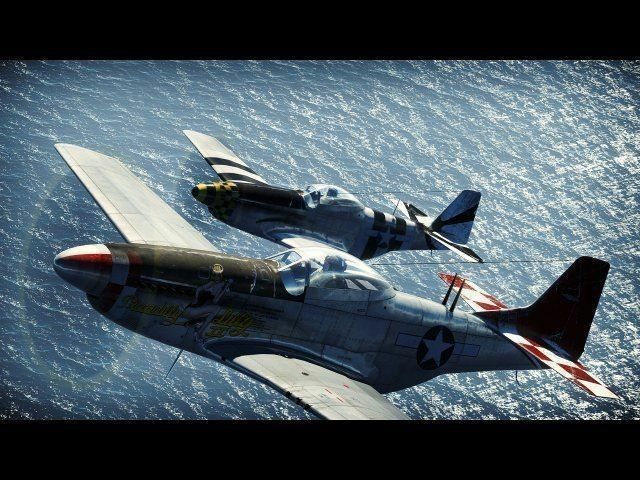 You will take part in many of the major combat battles fought during World War 2 and the Korean War, fighting with real players from all around the world. 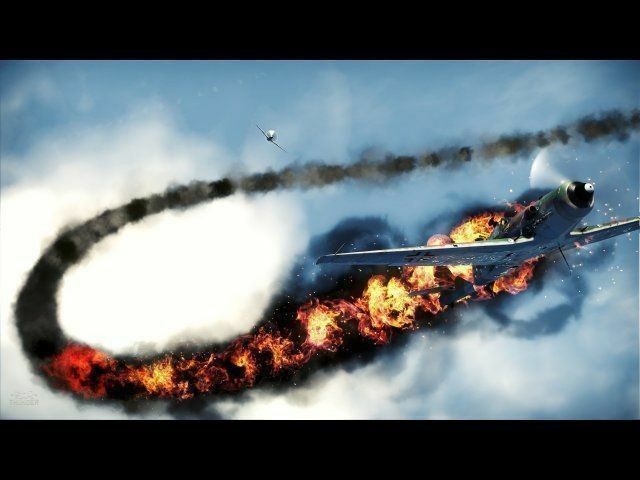 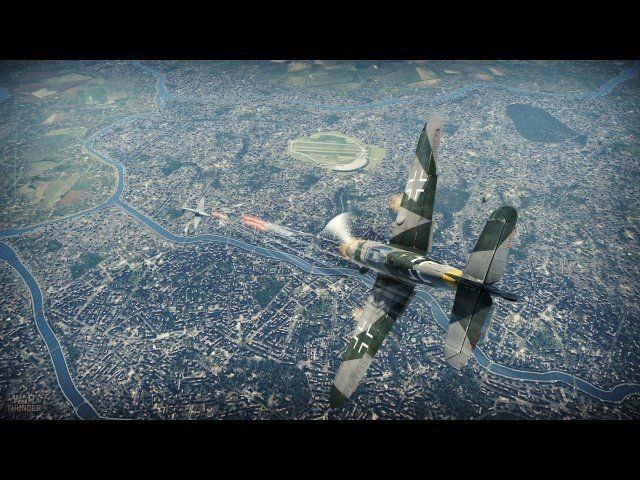 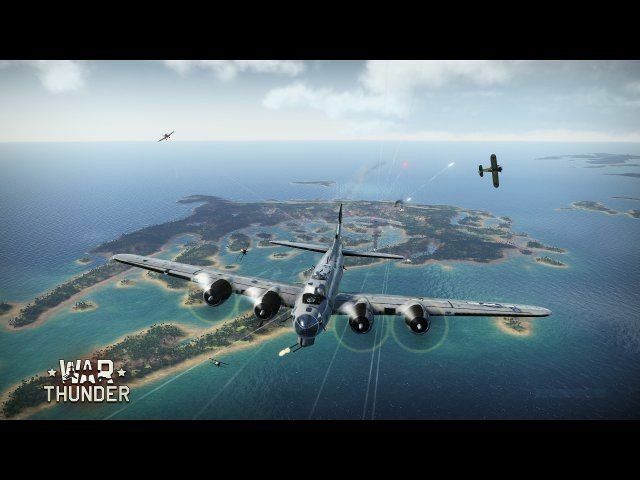 War Thunder offers a highly detailed and personalized military aviation and land battle experience, giving players access to hundreds of models of aircraft with detailed cockpits, ground vehicles with awesome firepower, flying and driving skills that can be honed and improved with each mission. 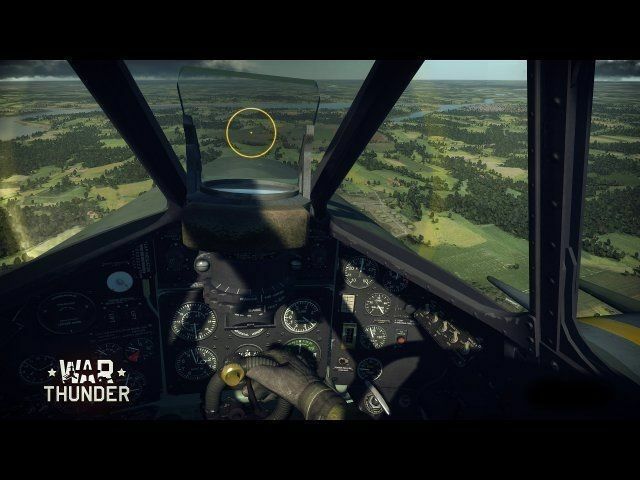 Thanks to the game’s painstaking attention to detail, you’ll truly feel like a World War II warrior in the air and on land as you plunge into battle.